Winter sales 2013 Paris will be kicking off soon in the capital ! 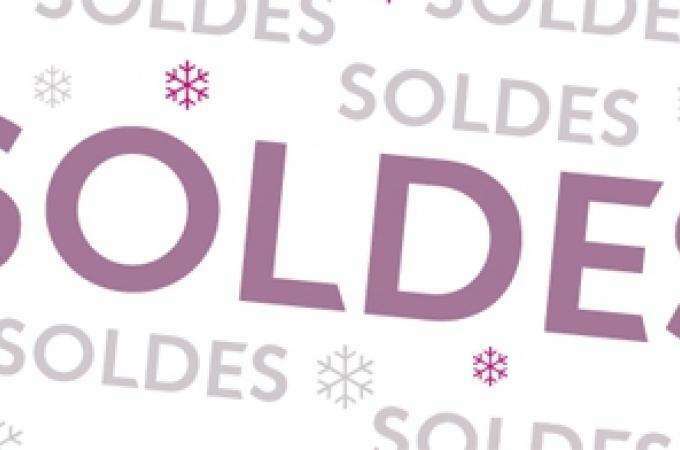 From 9th January to 12th February, you will find in the many stores near the Vice Versa Hotel and across the whole city all kinds of products reduced by up to 70 %. Whether you are looking for fashion, interiors, cosmetics, equipment for the home or toys for children, you will find exactly what you need all under one roof ! Or two roofs to be precise - at Printemps and at Galeries Lafayette, the two famous departments stores on Boulevard Haussmann. Spectacular reductions await in all departments, whatever your taste or desires. At Printemps , take time out from your shopping to visit the store’s panoramic terrace, which offers magnificent views over Paris. At Galeries Lafayette , head to the basement to discover the biggest space devoted to shoes in Europe. Enjoy this unique and unforgettable shopping experience in two temples of luxury and French-style elegance … before heading back to relax in the comfortable setting of the Vice Versa Hotel . Plan your subway itinerary now using the Parisian Metro's interactive map.